This entry was posted in Being, Creator, Crystal Concentrics, Crystal Healing, Crystals, Deity, Faith, G*d, God, Goddess, Healing, Metaphysical, Minerals, Paganism, Religion, Soul, Spirit, Spirit Work, Spiritualism, Spirituality, Stone, Stones & Rocks, The Almighty, the Gods, Wellness and tagged angels, animism, atheism, ban, Buddhism, Choice, coexist, compassion, Crystal Healing, crystal lore, delete, destiny, divine, dogmas, Eden, empowerment, Eternal, Facebook, G*d, God, God's work, Godly, Golden Rule, healthy living, Heaven, Hinduism, Jesus, Love, Metaphysical, native religions, nature, New Age, Nirvana, non-deistic, order of the universe, Pagan, Paganism, Religion, religious, scripture, The Father, The Mother. Bookmark the permalink. Awe-some blog. . . hope you don’t mind if we repost to our Blog. 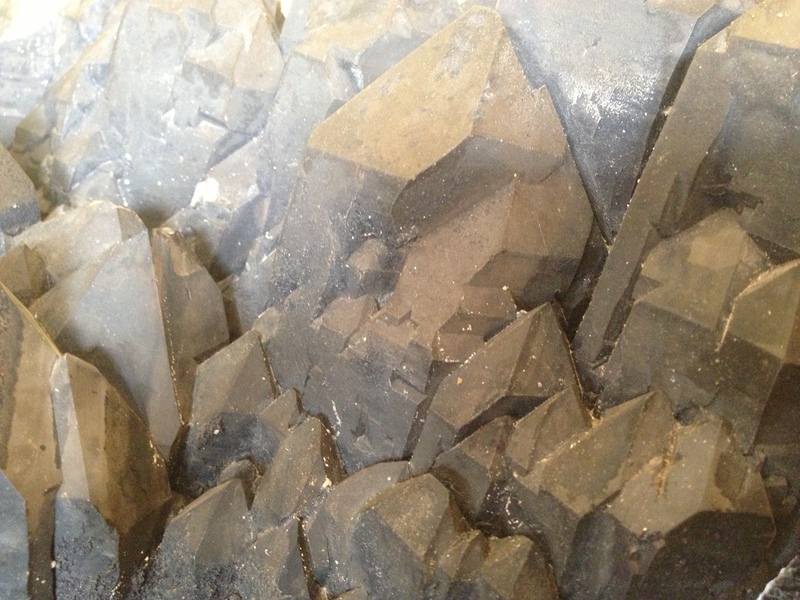 An article available at http://www.heartofmaui.com/StonesAstrologyAndBiblical.html that lists the 12 Stones In mentioned in Exodus 28.17 as being part of the breastplate of the High Priest. There is another place in Bible that mentions 4 stones each at four corners. Thewindofkeltia site mentions that there are over 200 references to minerals in the Bible as well as offers a great historical timeline in text of know historical use of these awesome entities. 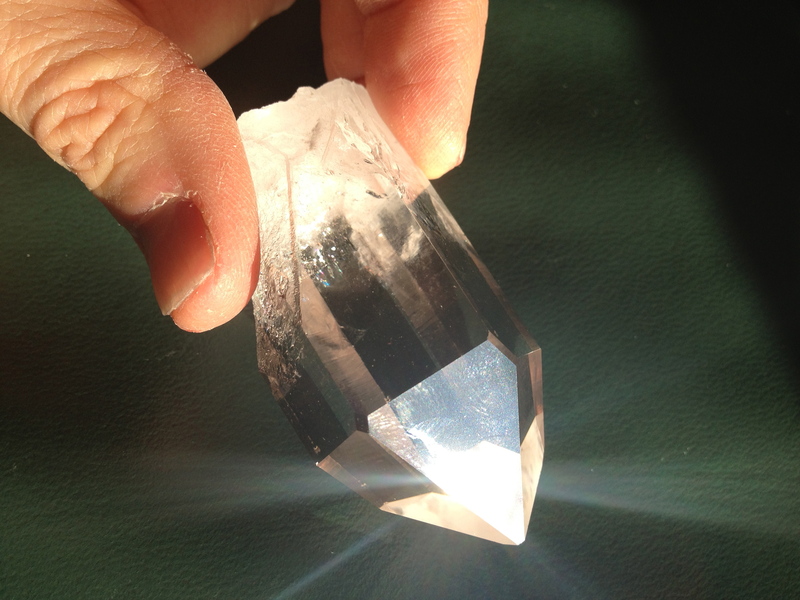 Hopefully your response to the commenter about crystal and healing power will become a part of their broader base of knowledge and understanding. It’s interesting that the writer used the words “blood of Jesus” as the “only” way to be healed. Does he/she have any of Jesus’ blood? Ok, I know it was a metaphor, but the way to get to the ‘blood’ is through prayer and belief. As a Reiki healer, I know you can also get to healing through meditation, universal love and belief; with or without a specific deity. Digging your heels into the ground and demanding that your’s is the only way to enlightenment is the reason that wars have been and continue to fought. A ‘Creator’ would allow this because learning that any road to enlightenment would require unconditional love as the map. And isn’t that the point? To learn to accept yourself, others, creation and the Creator with unconditional love? 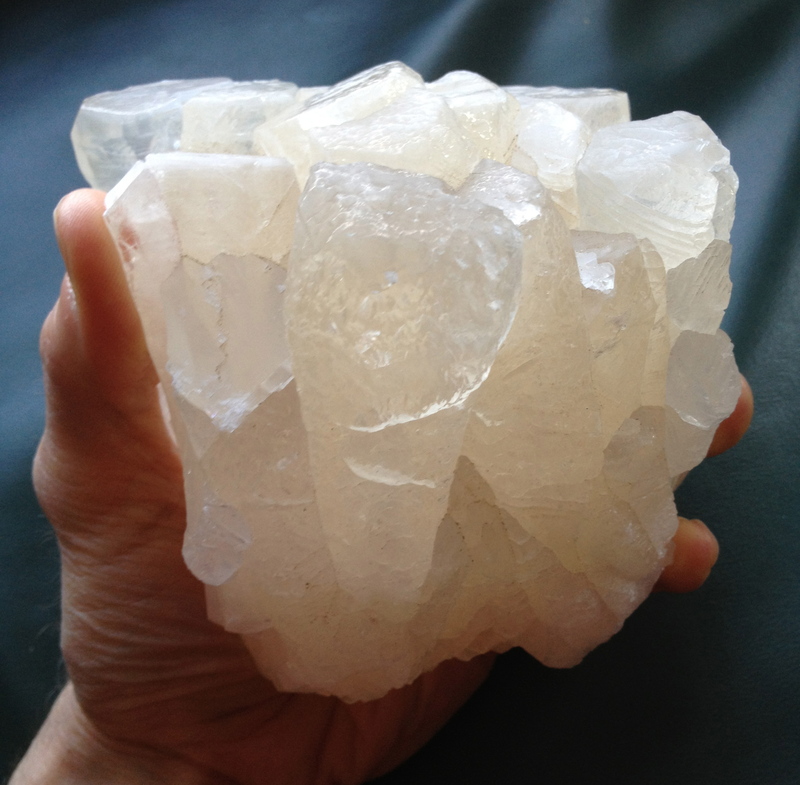 It has been through studying the uses for and meditating with crystals that I have come to this realization. 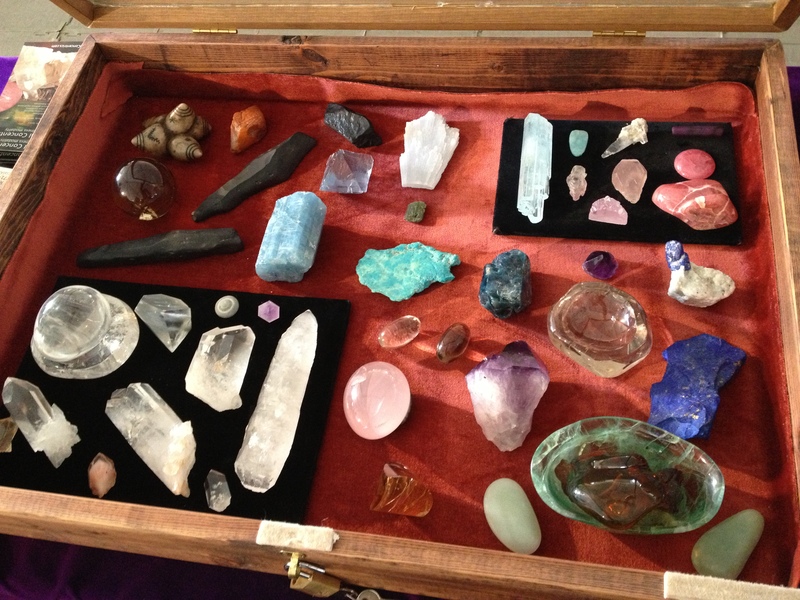 Pardon this, but crystals are paving my spiritual pathway.